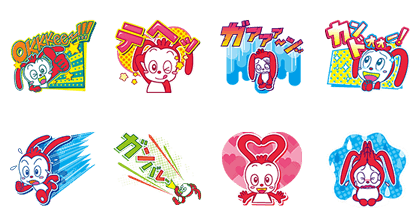 http://www.line-stickers.com/ – Korasyo Stickers Line Sticker | 3D Korasho | Korasyo stickers are on LINE and are sure to be popular with elementary school students! 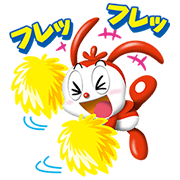 Korasyo will cheer you on and fill your chats with laughter! Korasho is here with a second set of stickers to cheer you on! 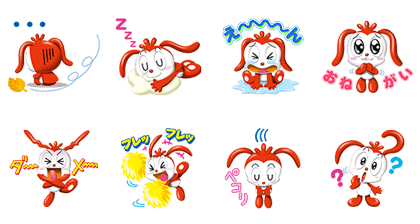 The mascot of Shinkenzemiʹs elementary school course comes alive in 3D to make your chats more fun. Friend Shinkenzemi Elementary School Courseʹs official account to get the set. Available till May 21, 2015.